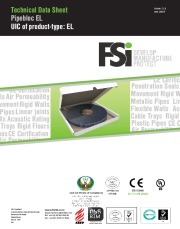 All systems are manufactured to many global standards including CE, UL, FM, AS, ASTM and ISO. 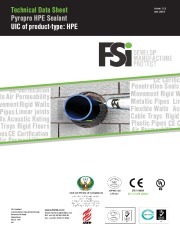 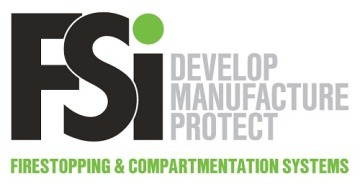 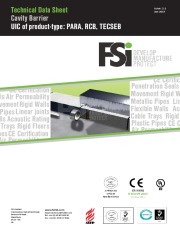 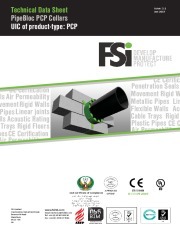 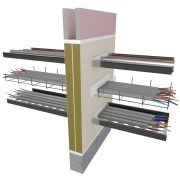 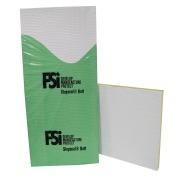 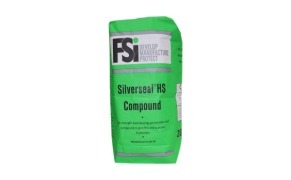 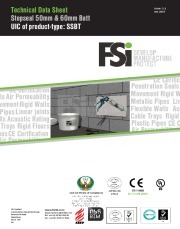 FSi manufacture fire protection, air permeability, movement, water permeability and acoustic isolation systems as well as general construction sealants, we offer support and training through our highly experienced technical team. 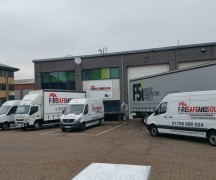 We pride ourselves on the high level of testing and technical expertise that has been built up through years of experience within the industry, from site installation to Multi-National distribution organisations.